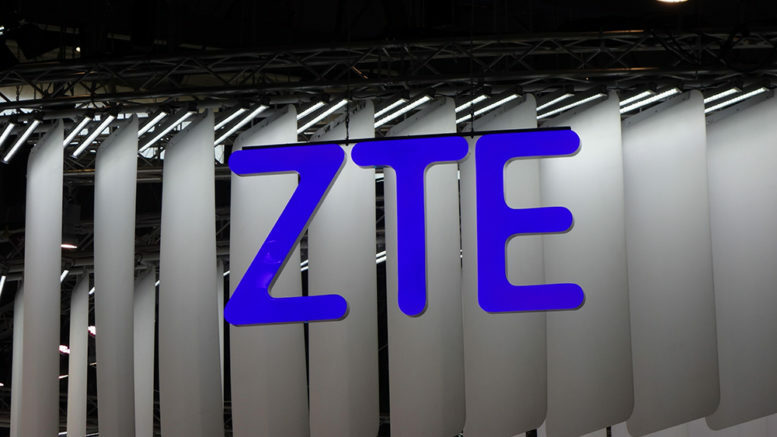 ZTE Corp., one of China’s largest telecom equipment manufacturers, has agreed to a record high settlement with the U.S. government over exports of controlled technology to Iran and North Korea. The deal, announced on Tuesday, totals some $1.2 billion and is the result of a coordinated prosecution by the Departments of Commerce, Justice and Treasury. But look beyond the headline number and you’ll see the government appears to be treating exports to Iran much more seriously than those to North Korea. The Iranian exports took place between January 2010 and April 2016 while those to North Korea ran from February 2010 until June 2015. In both cases, ZTE exported controlled telecom equipment that either came from U.S. suppliers or contained U.S. parts such as microprocessors. It did this by acquiring the components from third-party Chinese companies that did not disclose to U.S. suppliers that the gear would ultimately end up in Iran or North Korea. Specifically, ZTE shipped telecom equipment to the Korea Posts and Telecommunications Co. (조선체신회사), the government’s telecom operator, via KPTC agents in China. When it made the sales and shipments, ZTE knew the goods would end up in North Korea. KPTC runs the fixed-line telecoms network in North Korea and is a minority partner in Cheo Technology, the joint-venture with Egypt’s Orascom Telecom Media and Technology that runs the Koryolink cellular network. KPTC in 2015 launched its own cellular network as part of a runaround Orascom to wrestle control of Cheo Technology from Orascom. Ironically, the export control laws that ZTE and KPTC were skirting were raised by Orascom as one of the reasons it was suspending much of its activities in North Korea. Rising sanctions had made it difficult for the company to send in telecom gear to expand and strengthen its network. As a result of the illegal shipments, ZTE agreed to a $661 million settlement with the Department of Commerce, a $431 million fine and criminal forfeiture with the Department of Justice and a $101 million settlement with the Department of Treasury. But among the three agencies, only the Department of Commerce chose to pursue ZTE for exports to North Korea. The other two agencies prosecuted only on the Iranian exports. The Commerce Dept.’s charges against ZTE over exports to Iran run to 10 pages but ZTE’s 283 violations of U.S. export laws with respect to North Korea are covered in just 1 page. The entirety of several tens of pages released by the Departments of Treasury and Justice cover only Iran. “As the public documents released show, our criminal charges did not concern the North Korean conduct,” a spokesman for the Justice Dept. confirmed. The Treasury Dept. has not responded to several requests for comment. No one would at any of the three government agencies could explain why the Iranian exports gained so much of the spotlight and were more aggressively prosecuted.